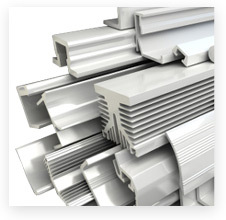 PLV Systems Inc. is a manufacturer of measurement equipment for use primarily by profile extruders and users of profile extrusions such as window and door manufacturers. PLV products provide dimensional and angle measurements of complex profile shapes quickly and accurately for process control and improvement. We have recently added the capability of Color comparison to our primary product offering. PLV also supplies OEM manufacturers of automation and machinery with advanced imaging software for integration purposes.